Kapiti cheese has long been changing the New Zealand palate with their unique flavours from the land. 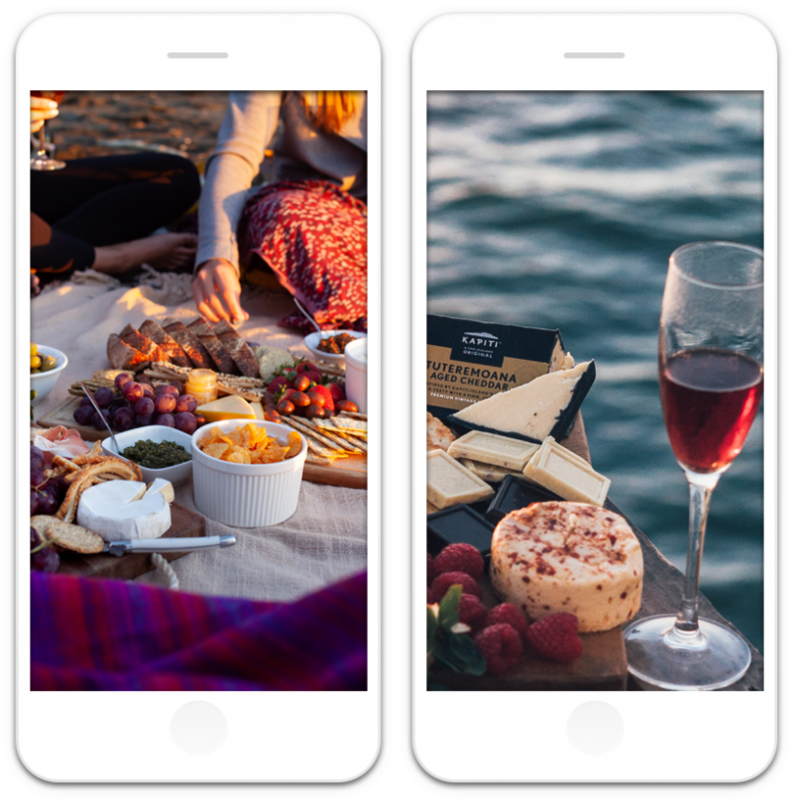 Kapiti collaborated with The Social Club in a content creation campaign set on accumulating a bundle of curated social images across the winter and summer periods. 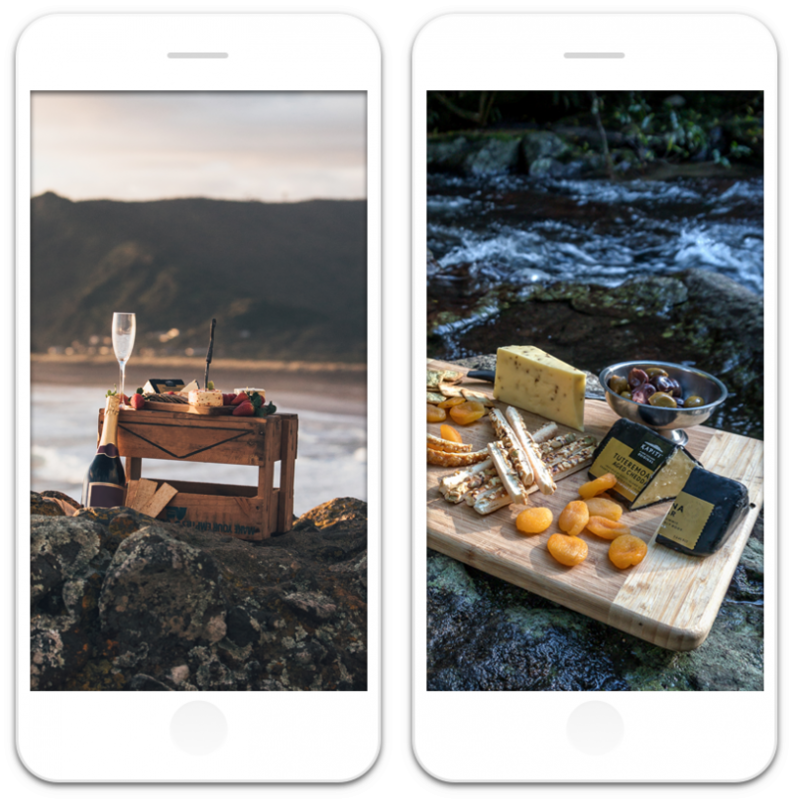 They wanted epic shots of their products across New Zealand to be repurposed for their owned social media channels. 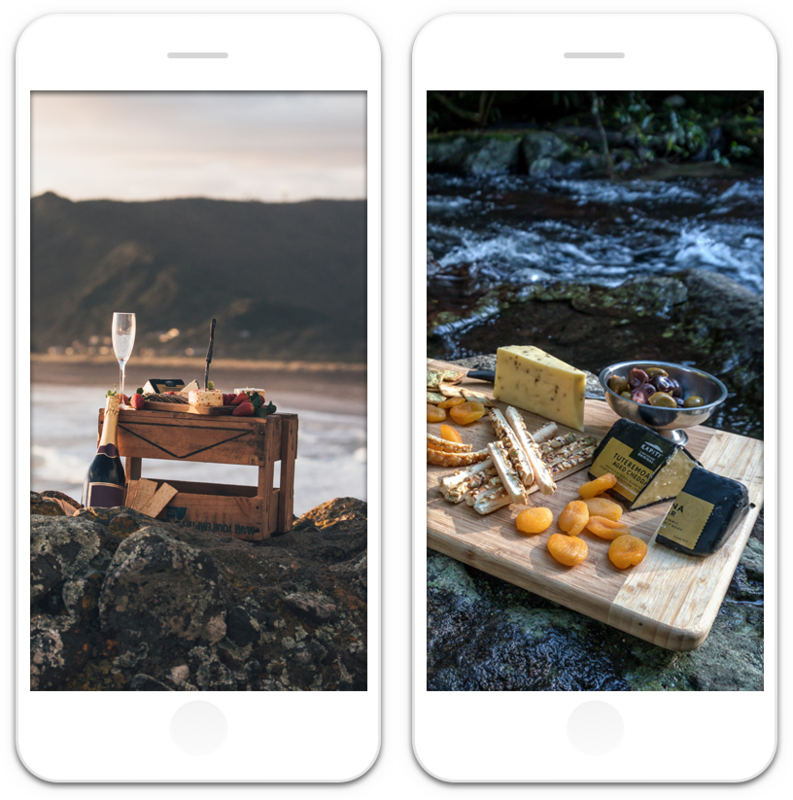 We teamed up with 3 creators to create content for Kapiti’s #cheeseboarding campaign. 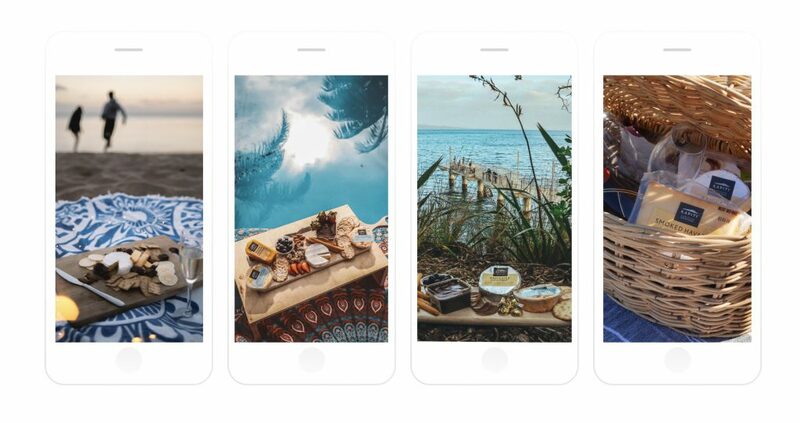 Influencers traveled across New Zealand to beautiful locations like Mclaren Falls and Piha Beach to showcase Kapiti’s products. 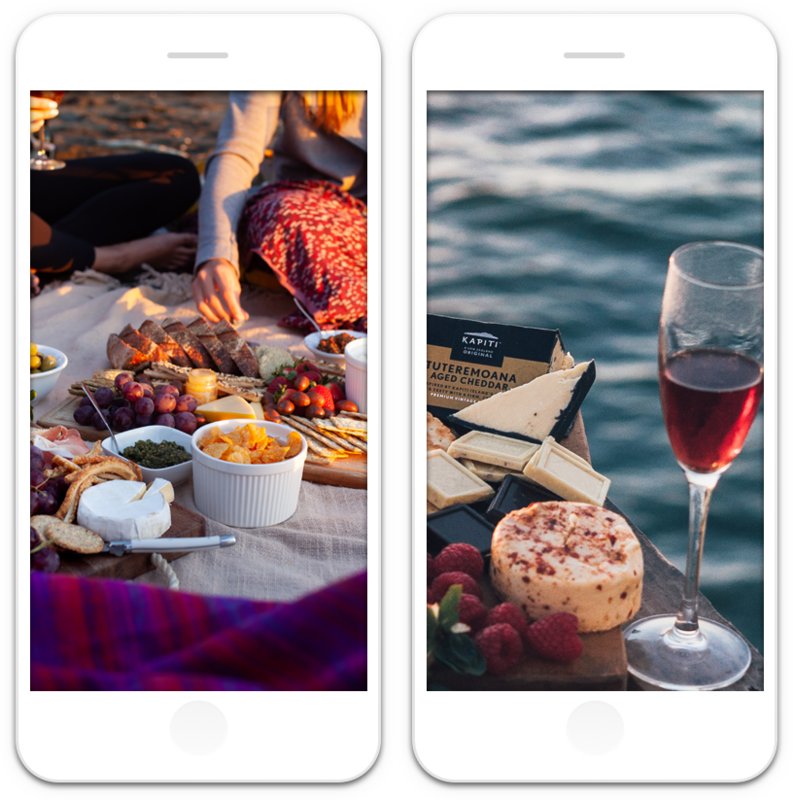 Overall, the creators took some awesome photos and created amazing content for Kapiti to repurpose on their own social channels.